Prestigious Green Supply Chain Awards recognize companies that make sustainability a core part of their supply chain strategy. (Freeport, NY, November 9, 2015) DB Schenker today received recognition for its commitment to the environment as part of its supply chain strategy. The Company has been awarded Supply & Demand Chain Executive (S&DCE) magazine’s 2015 Green Supply Chain Award. The awards recognize companies making green or sustainability a core part of their supply chain strategy, and are working to achieve measurable sustainability goals, within their own operations and/or supply chains, in the areas of Sourcing/Procurement, Fulfillment/Logistics, Operations, Product Lifecycle Management, and other areas. The official announcement was made today on the magazine’s web site www.SDCExec.com. It will also appear in the December 2015 issue of the publication. 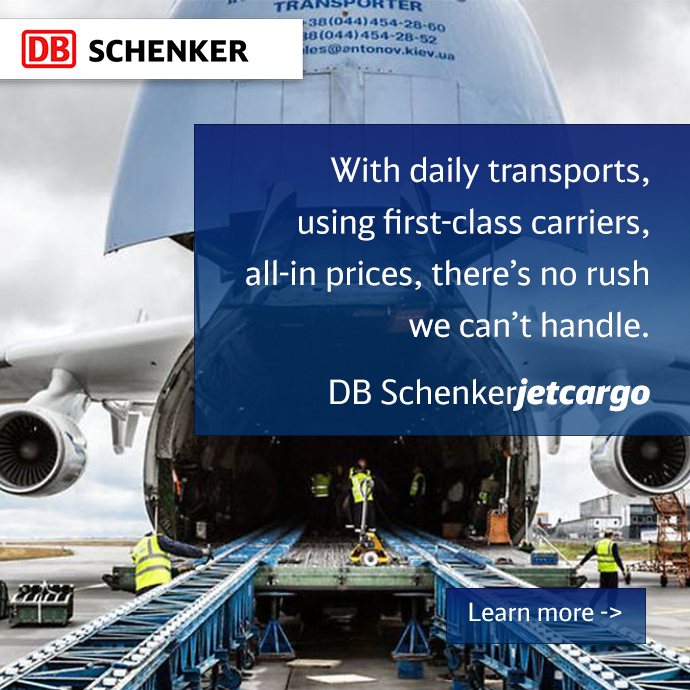 DB Schenker has implemented carbon emission avoidance processes and prevents emissions as much as possible by avoiding empty trips, using green energy, and eliminating needless resource consumption. It proposes the best possible shift for the environment to its customers e.g., from road to rail or air to ocean transport, and the company selects state of the art logistics technologies like the latest aircraft and the biggest vessel services. The foundation for the company’s global commitment to sustainability is the framework set in the Global Environmental SOP RM 03, which is in accordance with ISO 14001. 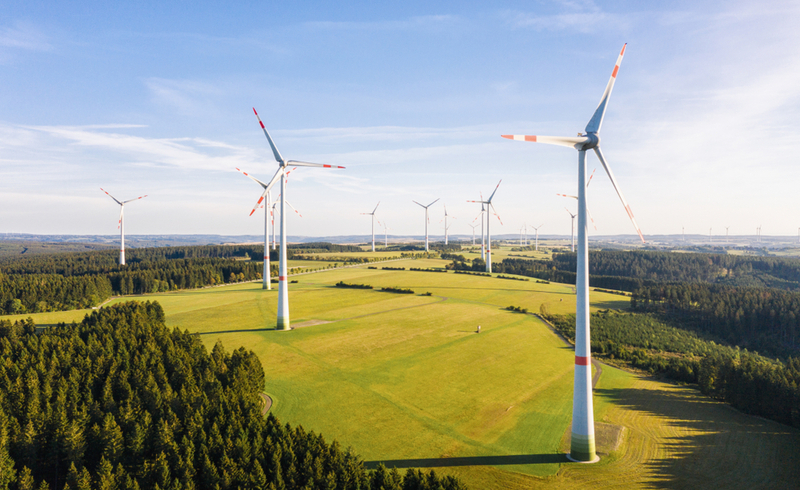 The S&DCE Green Supply Chain Awards also recognize providers of supply chain solutions and services assisting their customers in achieving measurable sustainability goals. Submissions were judged based on the clarity and content of the goals and strategy (30 percent), the extent of the steps being taken (30 percent), the impact of the results to date and projected results (30 percent), and the form and presentation of the information submitted (10 percent). The publishers received more than 100 entries for the 2015 Green Supply Chain Awards. New Deadlines for ACE Conversion Extended. Time to Prepare for New Data Requirements.